Birch Bay is located in the Northwest corner of Washington State. It is about 20 miles north of Bellingham and 100 miles north of Seattle, just off I-5. Vancouver, British Columbia is a mere 40 miles to the north. 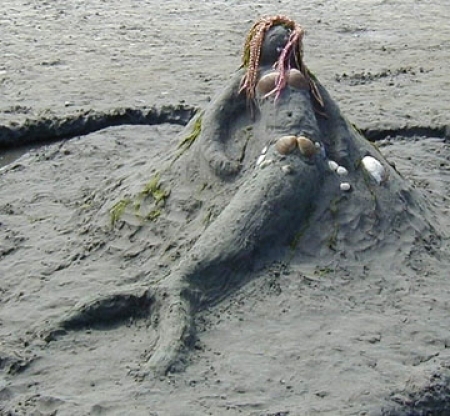 Birch Bay has the warmest waters north of California and is definitely worth a visit. Being in the northern portion of the Banana Belt, Birch Bay has approximately 25% less rain than Bellingham. During the summer people come from all over the U.S. and Canada to enjoy the water, sea life, golfing, bird watching, shopping, or just plain relax and enjoy life. With Mount Baker just a little over an hour away, this makes us a great winter time destination also. Whistler Resort is less than 3 hours to the north over the Canadian boarder. Don't ski? Come and watch Mother Nature send storms to the area and recreate the seashore. 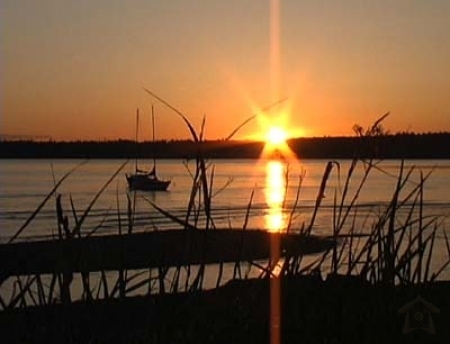 Birch Bay is a destination for the whole family, with activities for everyone to enjoy. We supply all towels, pillows, blankets, and linens. 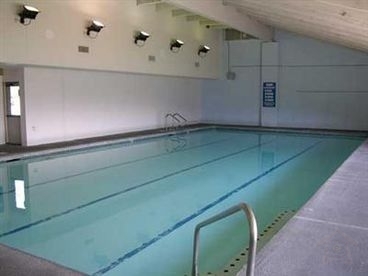 The condo development offers a club house with indoor heated pool and hot tub, ping pong tables, foosball, racquetball courts and tennis courts. Numerous books and movies are available for your reading and viewing pleasure. Condo is equipped with 3 TVs, DVD players, VCR, iPod docking station and stereo. 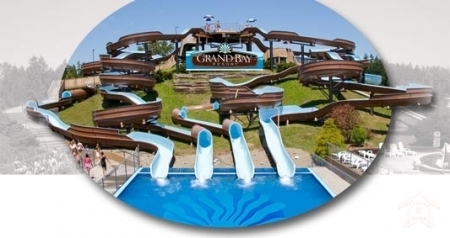 The waterslide park, go-carts, and putt-putt golf are all within walking distance. "We would happily recommend this condo to any family. Our kids (5 and 8) were as delighted with it as we were. Everything seemed to have been thought of! Little items that you might not travel with, like sugar and oil, were in the cabinets. When we needed bandaids, they were already there in the bathroom. Maps of the local area were near the phone. Having a washer and dryer was terrific. We had a contest each day on the beach to see who could find the most attractive stones and shells. There were many great blue herons, but also scoters (3 species), harlequin ducks, and wading shorebirds. It was only 15 minutes to Bellingham, where we found the well-stocked natural and organic Food Co-op." "We had an awesome time and equally awesome weather. 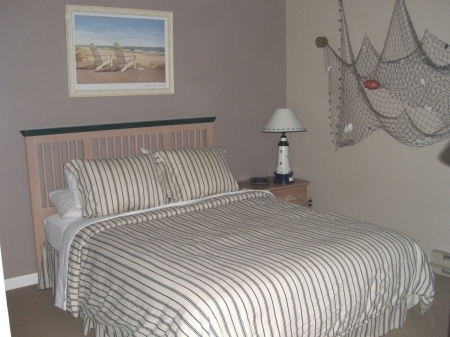 The condo is tastefully decorated in a nautical theme and is well stocked with all of the comforts of home. It is just a short walk to the beach and has a wonderful view from the back patio. We hope to return soon! Thanks Karen for everything." 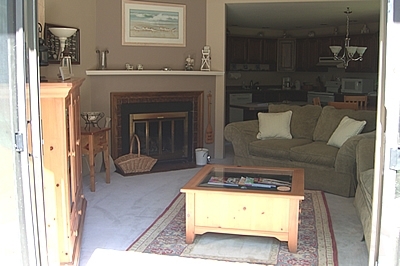 "We had a fabulous time staying at the condo in Birch Bay! There is a breathtaking view of the bay from the patio. 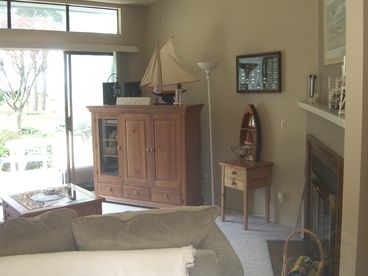 The condo itself is very well decorated and fully equipped with just about anything you can think of. The indoor pool is one of the best we've ever used. It was very clean and surprisingly warm as well. There are many things to do nearby, but we chose to stay planted and enjoy lots of family time playing games, watching movies, swimming, and walking along the beach. We will definitely recommend this condo to our friends and family. We plan to stay in the condo again sometime soon." 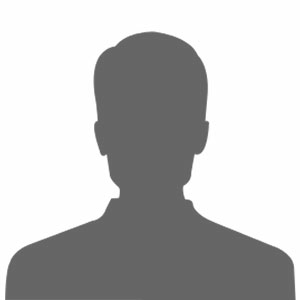 There is a $100 refundable damage deposit added to rental fee. There is a $50 cleaning fee per stay. A minimum of $200 is due at time of booking, with the remaining balance due at least 14 days prior to stay. Accepted forms of payment include cash, personal check, bank check, or pay pal. Monthly stays are available, price dependent on Month.